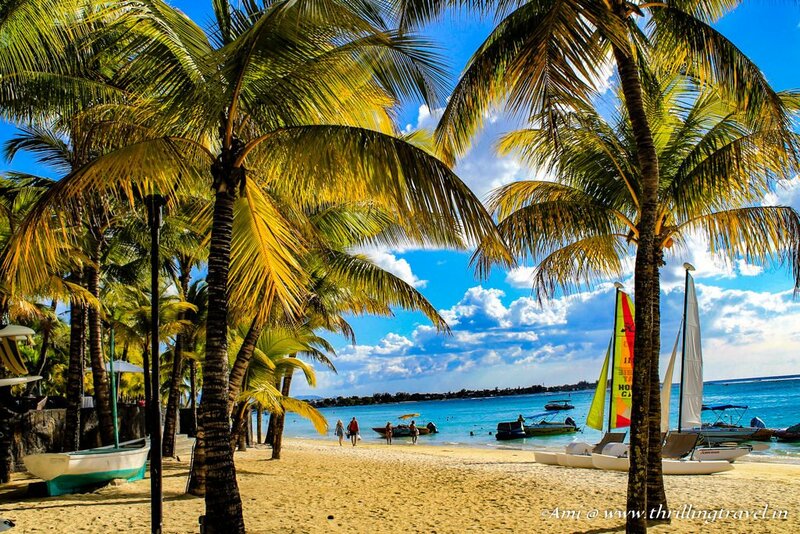 Mauritius is one destination that has a lovely weather throughout the year. Having said that, the peak tourist season is October to April. The rainy season here is from January to March, which is when there is a likelihood of cyclones here. Though you will be safe in the hotels of Mauritius, the cyclones could interfere with your sea activity plans. Hence, it is advisable to check the weather charts before booking. The winter months here are from April to September – a reverse for most of us as Mauritius is in the Southern Hemisphere. During these months, the weather is still pleasant and not too cold, with lesser rain. 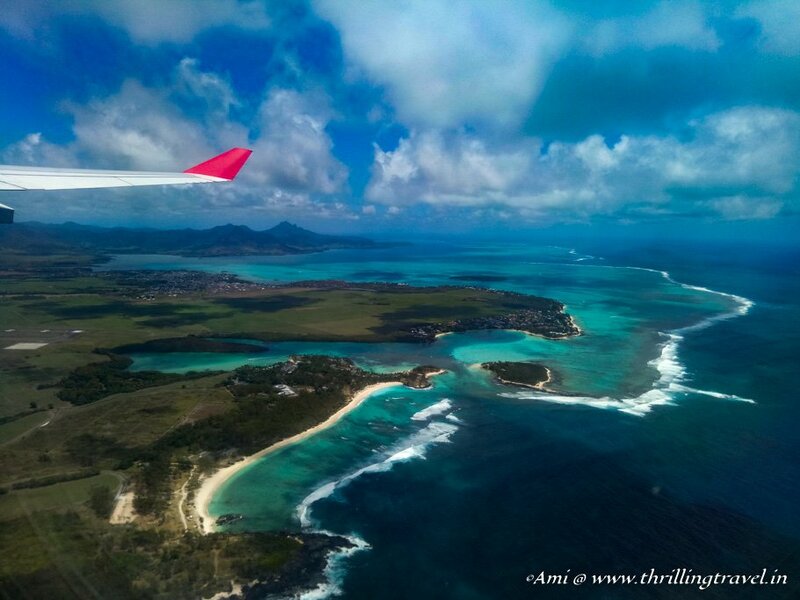 There are plenty of direct flights from most major cities of the world into Mauritius. Air Mauritius is the official airlines of this nation and the flight experience that I had with them was pretty pleasant. In the case of India, Air Mauritius has a code sharing with Air India, which makes the connectivity from the rest of India to Mauritius much easier. However, note that the these are long flights and the minimum flight time from anywhere in Asia or Europe will be 6 hours. Remember to book well in advance for the flights as these do tend to get full, especially during the tourist season. For a different experience of Mauritius, you can even opt for a luxury cruise to this island. There are plenty of operators who offer these, a lot of them in South Africa. This is an important section of my travel guide to Mauritius. For most countries, Mauritius offers a free visa-on-arrival, with a tourist visa valid for 60 days. You can check if your country is in this list by clicking here. All you need to have is a passport that is valid for at least 6 months, your hotel bookings sorted out and a return ticket. 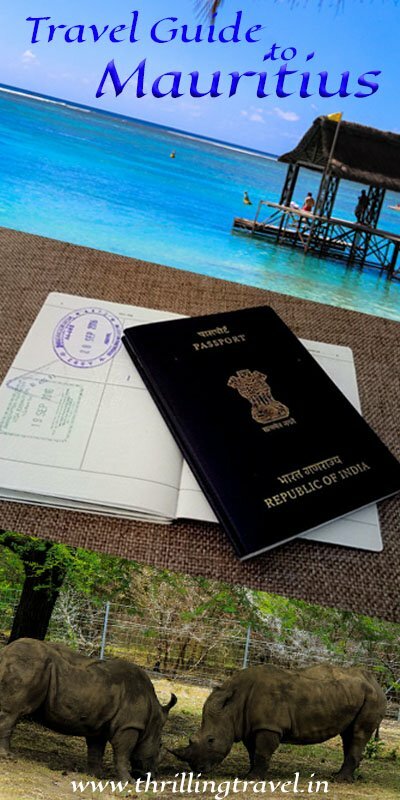 In case, you are not eligible for this visa-on-arrival, you can apply for one by sending in your application, your photos, your hotel bookings and return tickets, your passport sized pictures and your passport copy to the Mauritian embassy. 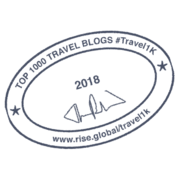 You will also, need to give them a document that assures that you are not involved in any business or profit activities in Mauritius. This entire documentation and procedure are available on their official site and you can click through to know more. Mauritian currency is roughly 1.5X Indian one and is termed as Mauritian Rupees (MUR). You can exchange your nation’s currency for MUR at any of the exchange counters in Mauritius. 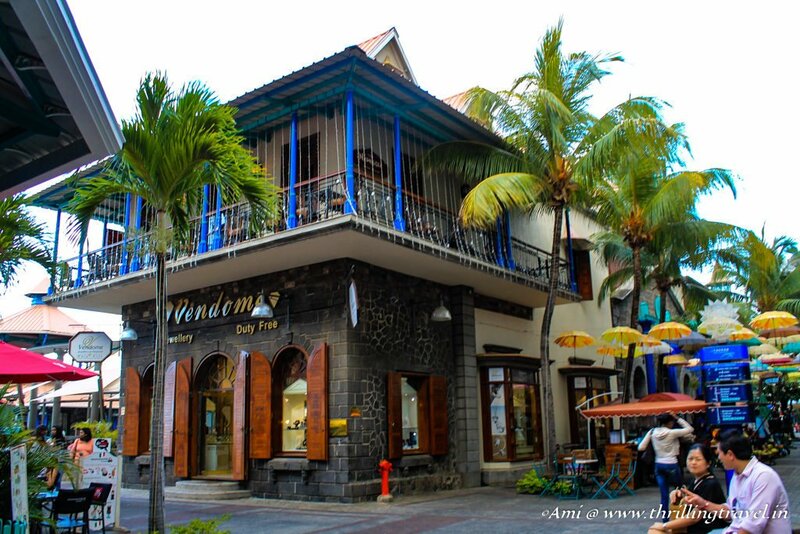 There are plenty of exchange centers and banks in the towns of Mauritius. However, the density of these counters is comparatively lesser than a lot of other countries. 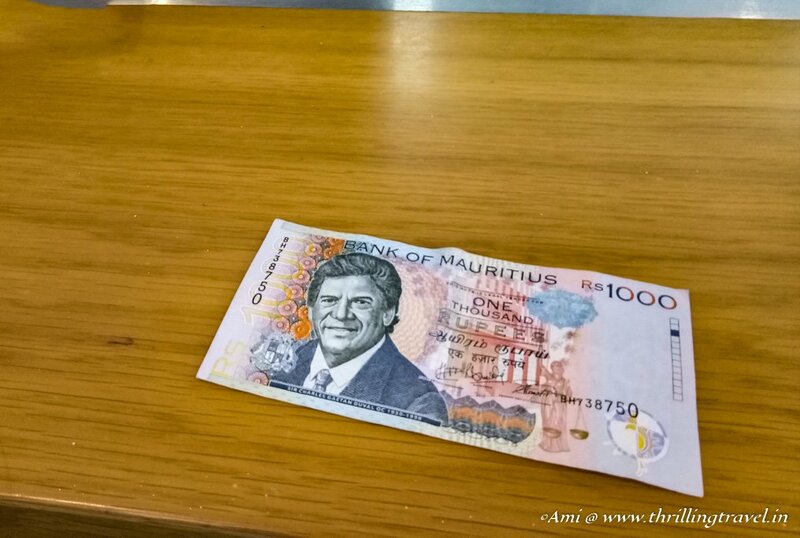 Thrilling Travel Tip: The best exchange rates are offered at the Mauritius airport itself. Best to exchange your currency here before you head out to the city. You can also, withdraw cash in MUR from any of the ATMs in the country. You frankly, will need cash only if you are street shopping. I did not really use my cash anywhere else as most merchant outlets in Mauritius, including the various ticket counters, accept universal credit cards. Another important thing in this travel guide to Mauritius, is to note is that it does not matter whether you have INR or Euros or USD. The conversion rate for the MUR is quite uniform and all these currencies are well accepted across Mauritius. Mauritius is a cute, small island and you can easily traverse from North to South in less than 2 hours. What is even simpler is the way the entire Island is divided. Just four directions – North, East, West and South. There is plenty to see in each of these directions and understanding this is what will help you make a perfect itinerary for this island. I feel this is the most important part of my travel guide to Mauritius. The North of Mauritius is where most tourists flock – for its beautiful Grand Baie area, the numerous beach activities, popular hotels and restaurants. This is also, where a lot of commercial activities take place. 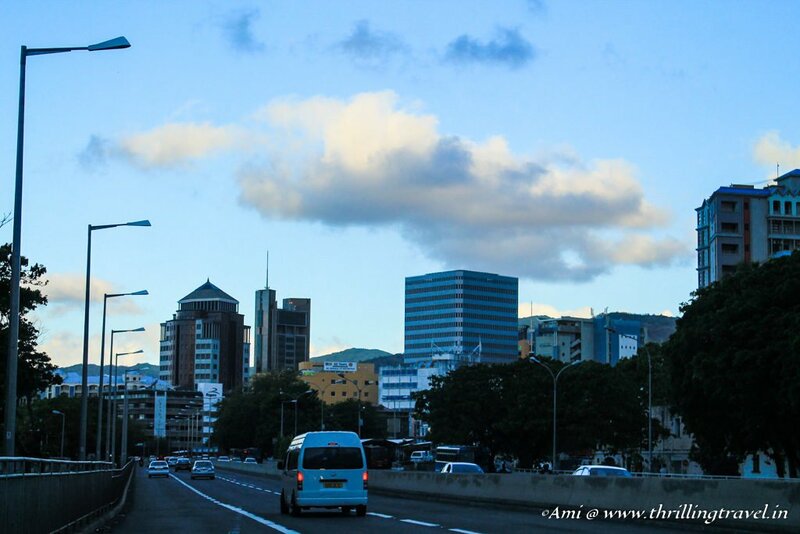 Port Louis, which is the capital of Mauritius, lies in the West and is a hub for all the major offices, shops and banks. This is where you can find the heritage center of Apravasi Ghat, the lovely shopping by the bay at Le Caudan waterfront and the local street shopping in China Town. The South of Mauritius is where you get a combination of beach and hills. This is again, not as crowded as the West and North but more than the East. The Bel Ombre area has some of the choicest of hotels and activities that Mauritius has to offer. 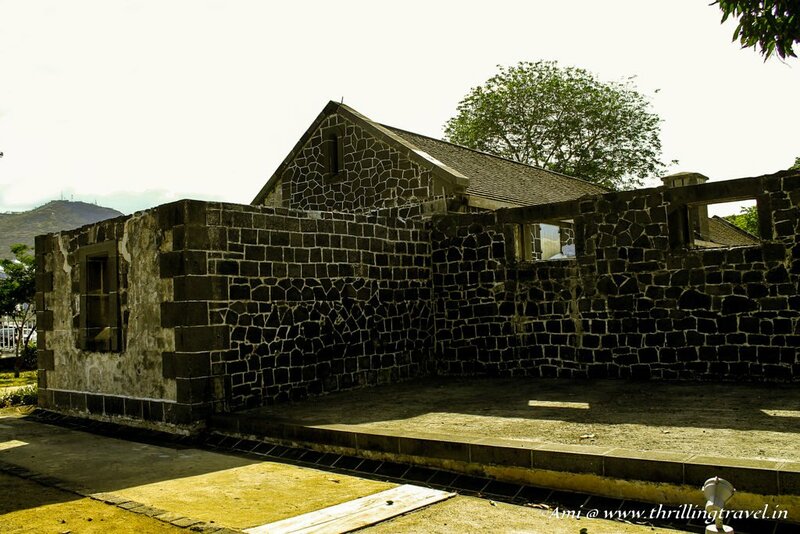 The famous animal park Casela and the lovely hills of Chamarel are closer to this part than the North of Mauritius. One of the main reasons I chose to include the earlier point of understanding the island in this travel guide to Mauritius was to make your choice of hotels much easier. While you will find hotels for all budgets here, the one important consideration that you must have is its location. Depending on the activities that you wish to do, try and pick a hotel in that part of Mauritius. This will reduce your time on the road and give you more time at the destination. My stay was divided between the North and the South. In the North, I stayed at the Trou Aux Biches Beachcomber resort on the same beach as its name. The hotel was an absolute luxury with rooms that ranged from a basic villa room to a family room with its private pool. The resort was bang on the beach and I absolutely loved walking along the same at any time of the day. I particularly, enjoyed the Pier here in the morning, where I found a lot of turtles circling around. The resort was so huge that you needed a golf cart to take you around to your rooms and if you are directionally challenged, you might have just lost your way to it if you were on your own. In the South, I stayed at the Hotel Shanti Maurice, which had its own private beach. The hotel rooms ranged from basic to a villa with its private jacuzzi that faced the beach. Hotel Shanti Maurice also, had some unusual restaurants, including a rustic rum shed that housed some of the best drinks from across the world. The best experience here was at their unique restaurant by the beach – Le Kaze Mama. It is here you get to meet an Indian, now Mauritian Grandmama who prepares fresh food using the herbs grown by the hotel and serves it. She is quite famous for her hot paranthas and what is more is that you can even learn to prepare the same with her, while you dine out here. Both these hotels were a unique experience and allowed me to explore the length and breadth of Mauritius conveniently. Thrilling Travel Tip: A lot of these hotels in Mauritius offer you packages that include the non-motorized Sea sports like snorkeling and kayaking. Make sure you clarify the same and use it when at the resorts. The one thing that I was in awe of were the roads of Mauritius and the amazing traffic discipline that it has. The fact that the number of vehicles on the road are fewer is also, what makes a difference. The best way to experience this is to drive around. The driving here is on the left-hand side of the road and as long as you have an international driving license you can drive here safely. You can even opt for 2-wheeler rentals though I found very few people using these here. Should you not want to ride or drive, then taxis and private cabs are the best options. 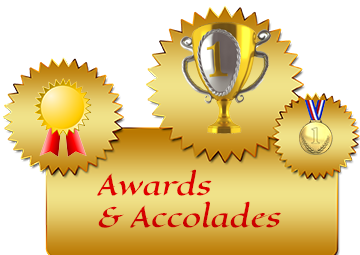 These can be arranged by any of the tour operators or hotels. You can even hail a few or call them if there is a taxi point close-by. However, the one thing that I must warn you is that I did not sight many taxis or taxi points, especially when I visited the South of Mauritius. In this Travel Guide to Mauritius, I would recommend that you pre-book your ride and ensure that you have a round trip booked for the day. You can even opt for the local buses, which looked pretty comfortable. I found this website quite useful in figuring out the various routes and timings for the same. Creole is the main language here – which has a major influence of French with a bit of African and Indian words. However, with a tourist, they are quite comfortable in English. Mauritians on the whole, are quite tolerant and hospitable. They are very polite and will always, be happy to guide you around. You will find a lot of French influence here – whether it is the way they serve their food to their manner of addressing people. When it comes to food, you will find a combination of French and Indian dishes in their local menu. Dhol Puri is one of the most recommended local breakfast items, which essentially is Dal Puri from India. The French breads are available in plenty on every me. 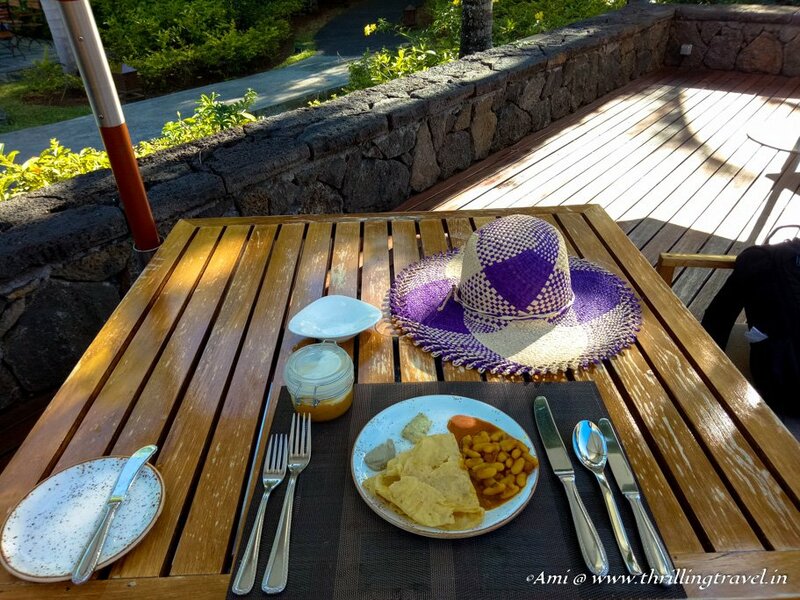 I have shared a lot of my experience on food in this post of Mauritius. Skip over to have a look at what are my food recommendations for this island. On the whole, the cultural experience here is just pleasing and adds to the pleasure of your stay in Mauritius. 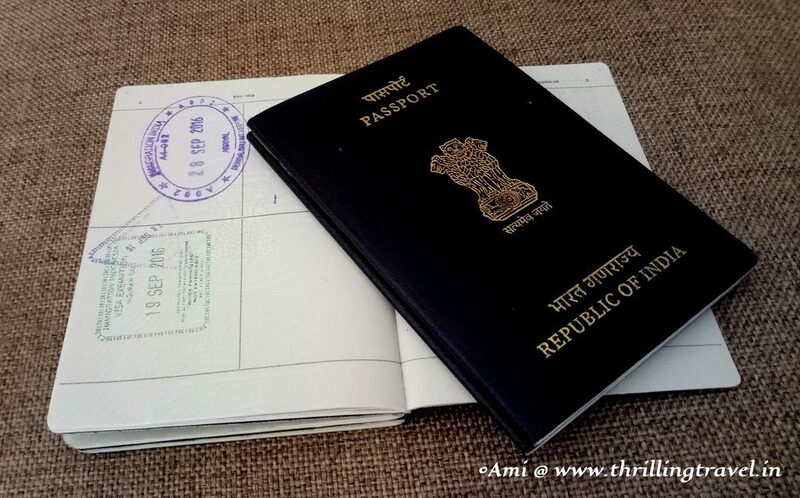 There are 2 – 3 mobile operators in Mauritius and one can pick a local SIM from various outlets in the city and Airport by showing their passport as a documentation requirement. However. I personally, found the local plans a little on the dear side. For a new SIM and a basic data plan, I would have to shell out MUR 350. This would have given me MUR 85 worth talk time and just 50 MB of data. There are several other data plans to choose from but for a one-week stay, I felt this was a bit on the higher side. I chose to rely on the Wi-Fi that is available at most major hotels and restaurants for free. No matter when you are headed to Mauritius, beachwear is an obvious item on your packing list. Besides the same, I would advise carrying a light shawl, especially if you plan to visit the hilly regions of Mauritius. In terms of footwear, flat-heeled shoes are the best – given that there is plenty of walking to be done. For the evenings, I do recommend a few semi-formal evening dresses as a lot of hotels have special banquets and feasts. If you are a person who likes nightlife, there are plenty of options in Mauritius for you to experience the same and thus, you may need to pack accordingly. Bug repellant will be fairly useful in the evening as there are a few lurking around the tropical lands. Sun-tan lotion is also, recommended during the day. In terms of other accessories, please carry a universal charger. 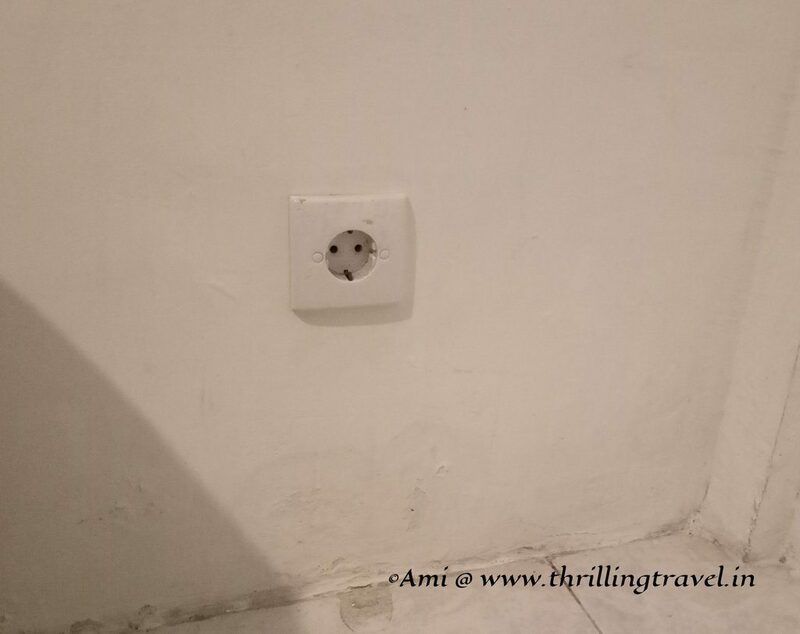 The plug points here cater to the European standards. While technically this should be a separate blog post, I have included a small section in this travel guide to Mauritius. I have linked some of them to the detailed articles on the place or activity and you can always click through these to know more. Beaches – There are just plenty of them and among the ones that I visited, I fell in love with Trou Aux Biches. The beaches are key to some unique sea adventures like the submarine ride and the Seakart. The coral reefs here are just amazing and if possible, you should either do some scuba diving or snorkeling to see it all. And then, there are regular beach adventure sports like jet ski, kayaking etc that you will find everywhere. La Vallee des Couleurs Nature Park – you can take one of the longest ziplines in the world here or just try some Quad biking while you see 23 different colors of sand in one single place. Chamarel – This was one of my favorites owing to its unique 7-colored sand dunes. And then, there are its waterfalls, distillery and the unique Curious corner of Chamarel. 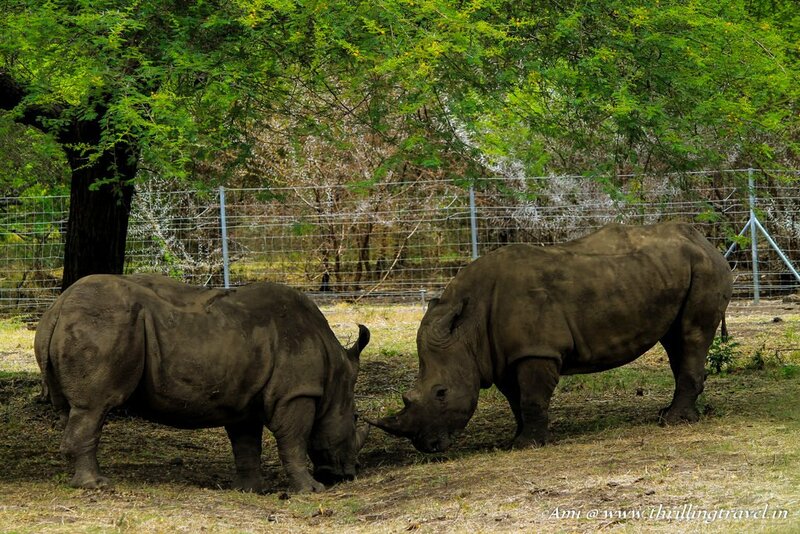 Casela – the animal park where you can feed the giraffes and meet the ostriches and rhinos. This interactive park is great for not just the kids but the adults too. These are just some of the suggested places. There are plenty more and depending on your duration of stay, you can cover them all. In my earlier post, I had mentioned the unique cane articles that you can buy in Mauritius and the key marketplaces for you to shop. You can always refer back to it by clicking here. Just remember one thing that most markets here open by 9 am and close by 7:30 pm on all days except Sundays and public holidays when they shut by noon. There are plenty of duty-free shopping zones around Mauritius and you can take advantage of some quality products at low cost in these. Well, that is it for this travel guide to Mauritius. Hopefully, I have assisted you with some useful information to get you booking for Mauritius. 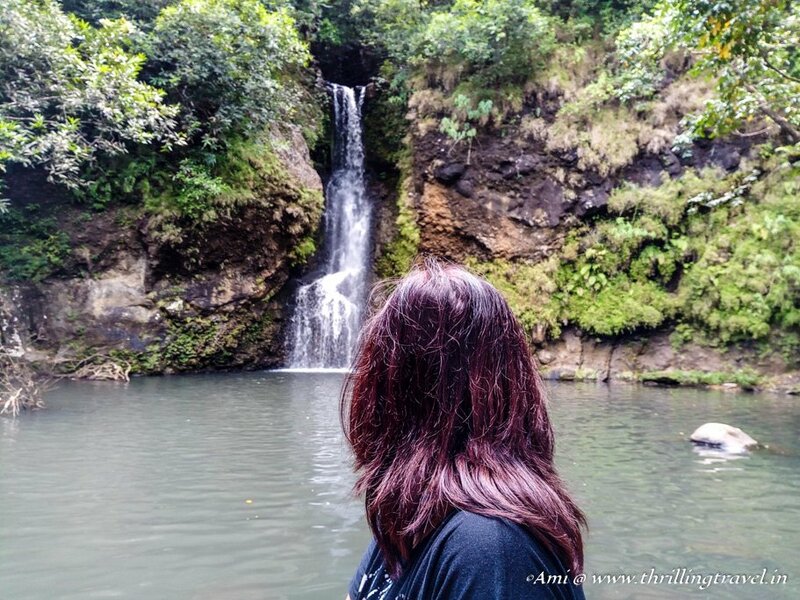 Do share this travel guide to Mauritius with all those who are headed there. And keep checking back on this site for more articles from my experience in Mauritius. I often have to catch myself when I read how unusual that the seasons are reversed, or how people drive on the left (given that this is the norm for us back home). We have a good friend who originally hails from Mauritius, but it is unfortunately an awkward destination to reach from Australia (no direct flights for us). Thank you. Glad to be of help and hope you plan a trip soon! Such scenic captures and such a detailed blog 🙂 Amazing how you do this! Glad that it has moved up…Mauritius is exotic…Definitely worth one visit. An excellent and exhaustive guide to Mauritius. A great resource to refer to before traveling to Mauritius. I too am impressed by the road discipline and traffic management there. Dhol Puri also sounds interesting, I assume it is the same as Chhole Puri in India. Dhol Puri is the Dal Puri from Bihar. :D A little different from Chole Puri. Mauritius has a huge settlement of people from Bihari and TN. And hence, the Indian dishes. Its a complete guide about Mautitius . Indian citizens , I think dont required visa for this place . Mauritius is really heaven like place on this planet . Thank you Yogi. Indians have Visa on arrival. I simply can’t believe this! Photos of Mauritius have been popping out on my laptop’s screen lately and now I found your post. Wondering if Mauritius been calling for me?! Saving your post as a very useful guide, thanks ! Thanks a ton. Hope you get there soon. Thanks so much for all of this info!! Especially the information on visas! I always seem to have the hardest time sorting out those details, so this was super helpful for me! Super!! This is on my bucket list and your article is excellent and so much great and useful information! I will have to save this for future! Wow, such great details, Ami. Brilliant post! Mauritius really looks stunning! I think I would like to visit in December to get nice weather and avoid the cyclones. I am also glad to know about the food and language. Even if English is widely spoken, I wonder if knowing French is helpful too? I speak both languages. Yep, French is widely spoken here and they will love it if you converse in that . Hope you plan a trip soon. Seriously considering visiting Mauritius after reading this! Thanks for all the info! Glad to know that Marta. Hope you manage a trip soon. Wow! You’ve shared a complete guide on Mauritius. On my bucket list. Hope to visit there some day in my life! Those water views!! Mauritius looks absolutely stunning. It is the perfect beach inspiration for me right now! I had actually never heard of this destination before so thank you for bringing it to my destination! I will definitely have to visit sometime soon! Great post! It will serve as a comprehensive guide for Mauritius travel. I couldn’t agree more with your tips, Ami! Mauritius is a paradise on Earth! 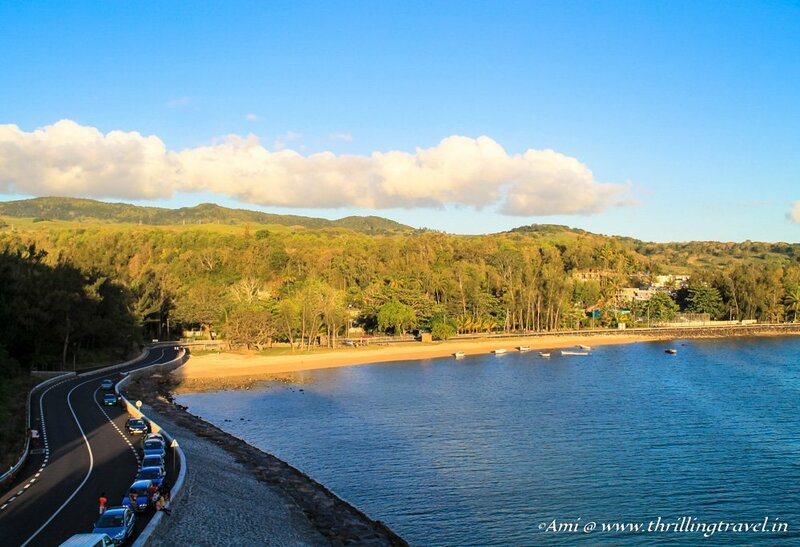 We’ve dreamed of visiting for years and loved reading all your posts on Mauritius. This one is the icing on the cake. Your travel guide is just packed with all the right info and insight. Its a big help and a big inspiration. Thank you. Hope this inspires you to check for your tickets and get to this isle soon. Mauritius looks incredibly beautiful. My best friend went there for her honeymoon and loved the country! Now reading you post, I’m all the more tempted to visit the country myself! Yes, it is a honeymooners delight. A lot of people head there for their weddings too. You must go and see what makes it so delightful. This seems like a pretty thorough post! Well done. I’m jealous of that view from the plane. Wow! I do hope you get there soon 😀 It is a lovely destination. I love how you combined the getting to know the island with the hotel selection. This is so important and many people seem to overlook this. Picking a hotel that is near the activities you want to do is such a time saver. Love how you did that. Lovely guide. Thank you. Lesser you travel in a place, the better you can cover the place. Wow Ami! This is so comprehensive. Loved it. You have added minute details like where best to exchange the currency, best season and even what to pack. I am definitely going to revisit before planning a mauritius trip. Thanks Neha. Glad to help. This is a great comprehensive guide to Mauritius! It’s quite far a long flight from Vancouver but it looks like a wonderful place to visit. And I like that the food there is a mixture of French and Indian- yum! Hope you have managed a good deal on Skyscanner. Mauritius is awesome! Cross verifying : which currency is better to carry, as I will be using local buses for transportation and hit the streets for shopping. INR/MUR/USD/EURO. If so let me know where to exchange for better price. Local transport is best with local currency. Try getting it at the Airport but if you fall short, there are plenty of exchange centers around Mauritius. You can even use the ATM to withdraw in local currency. Very nice blog, I am travelling between 23rd June to 29th June…. Anything extra i should take care in packing ? Thank you. Nothing that I can think of. Have fun! Very nice blog, I am travelling between 23rd June to 29th June 7 days… Anything extra I should take care in packing. Its seems to be winter. Amazing article about Mauritius. i like Photos and information which is include in that article. you are covered all information from basic. Thank you so much. Glad you find the guide complete and useful. For sure Alan. It is a beautiful country. Thanks a lot for the detailed information. This really helped. Thanks for sharing such an informative post. I’m planning a trip to Mauritius soon and am happy to have found this post! I started my own site where I am gathering information in preparation. I didn’t know there was so much to choose from in the way of hotels. We chose to stay in a managed villa/house as we are travelling with a big group of friends and wanted the local experience. I plan to go to Il Aux Cerf almost as soon as we get there. Do you know much about the sail boats to this area and if they are the best way to reach it? Also, we are thinking of how we will obtain Wi-Fi. Did you find it expensive while you were there? I don’t think not having Wi-Fi will go down well with our group! One thing I really want to experience is the local markets. I noticed you touched on them briefly. Do you suggest we bargain with vendors or pay what is asked? Your image of the Vendome shop looks inviting. 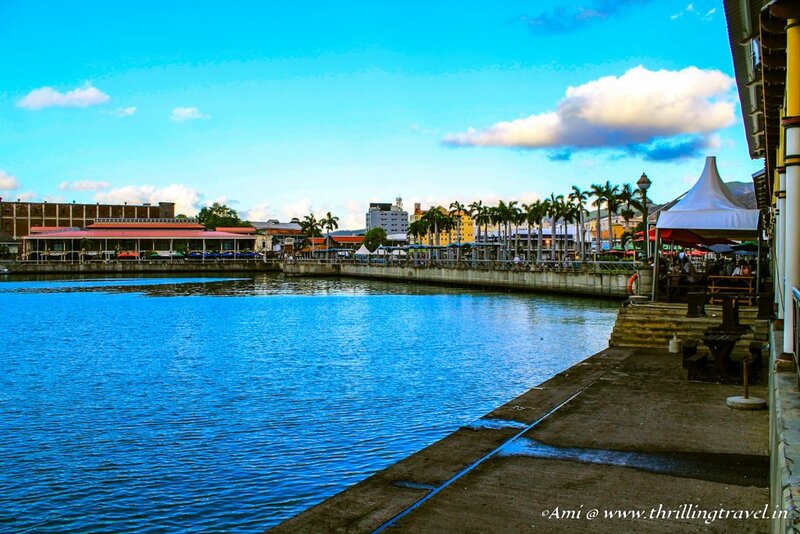 Is this in Port Louis or in a water-front area? I’d like to include this in our itinerary. Thank you. Glad you do. 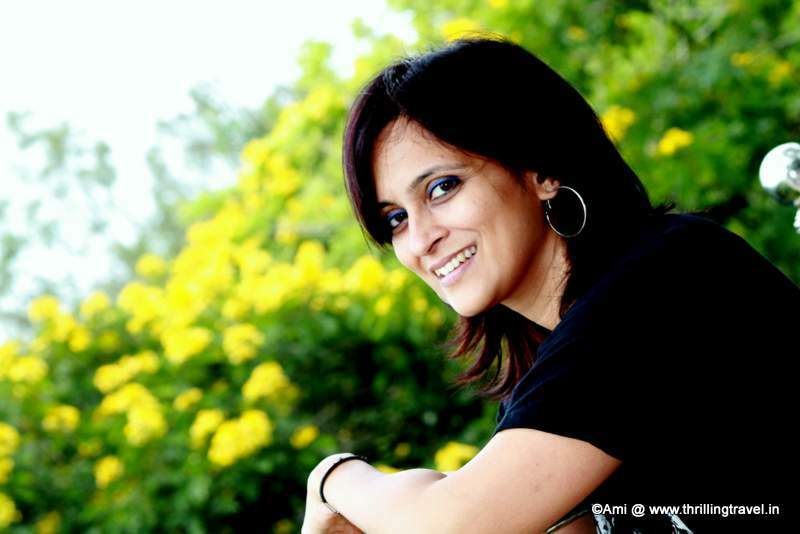 I like your article about A travel guide to Mauritius seems quite interesting. Thanks Veinnill. I did do some of these activities and have written about them. I hope you can get back to the blog and read about my submarine and other experiences. This guide is so great and I’m using it to plan my trip during New Years! Where would you recommend staying to be closest to younger people and nightlife, especially staying for New Year’s Eve? Thank you so much for you help!! Some nightlife you say? Well, go for North Mauritius around Troux Aux Biches or Port Louis. Bet you will love it. 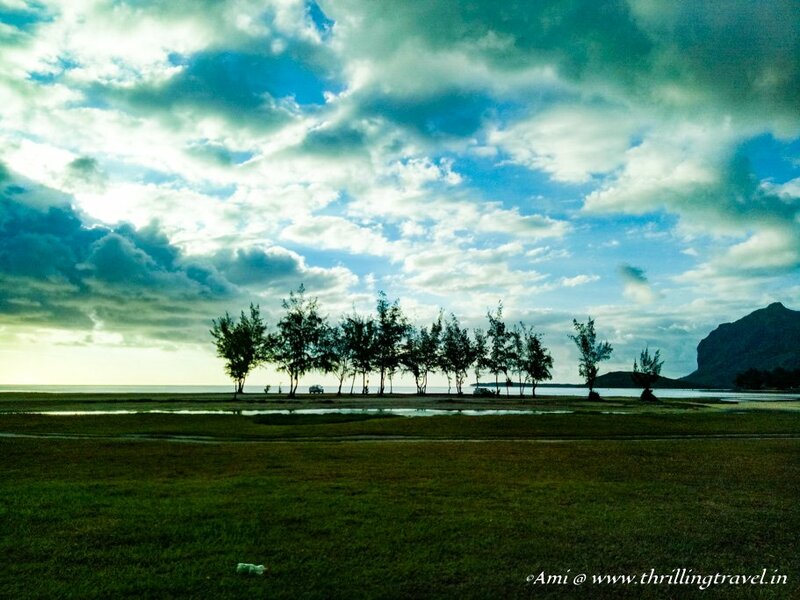 Thanks to Sharing this blog with us, in this blog you explain about Mauritius, that’s fantastic.